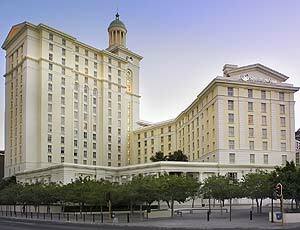 This five star hotel is situated in the heart of the mother city, Cape Town - The famous Victoria & Alfred Waterfront is located a kilometre away. The hotel, with its excellent location in Cape Town's foreshore, invites its clients to experience the new standards of elegance and comfort. Most of the 483 rooms and suites, with their fully glazed façade, offer floor to ceiling views over Cape Town, the Victoria and Alfred Waterfront, the mountains and the Harbour. 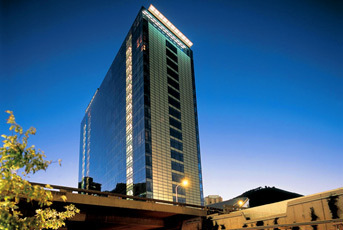 Note: Rooms at the Westin are currently sold out on the peak nights of the conference. However, please e-mail Shameela Abdullah to inquire about rooms at the PICMET rate as availability changes on a daily basis. A centrally located hotel at the gateway to the vibrant and dynamic V&A Waterfront, within walking distance of Cape Town’s CBD, close to the N2 motorway and 15 minutes from the international airport and walking distance from the conference venue. A nautical theme runs through the hotel and a spa-pool is available for guests to relax in the warm Cape weather. This hotel has 207 rooms. 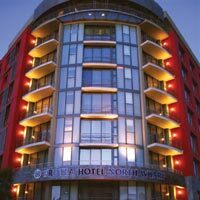 Within walking distance of the conference venue, Waterfront and Cape Town CBD, Protea Hotel North Wharf is a brand-new addition to the Premier Protea Hotels portfolio in Cape Town. Accommodation comprises 68 rooms and suites with 1 or 2 bedrooms. Dining facilities include a restaurant, lounge and coffee/cocktail bar. On-site leisure facilities include a swimming pool and gym.